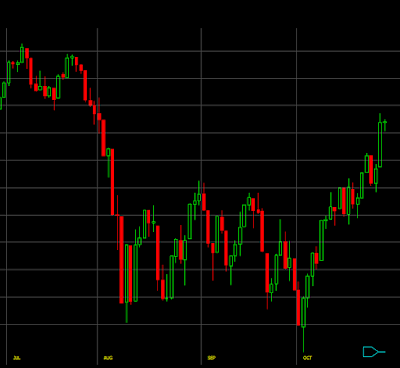 There as been a lot of comparison of the recent market trajectory to the one of 2011. I have made that comparison numerous times here in these pages. As a matter of fact, the correlation of the 2011 sell off, and the current one stood at 90% on September 22 and it is still very high today, you can see that in the chart below. While on the surface they look similar, acted almost exactly the same, at times to the day, underneath the surface they couldn’t have been any different. 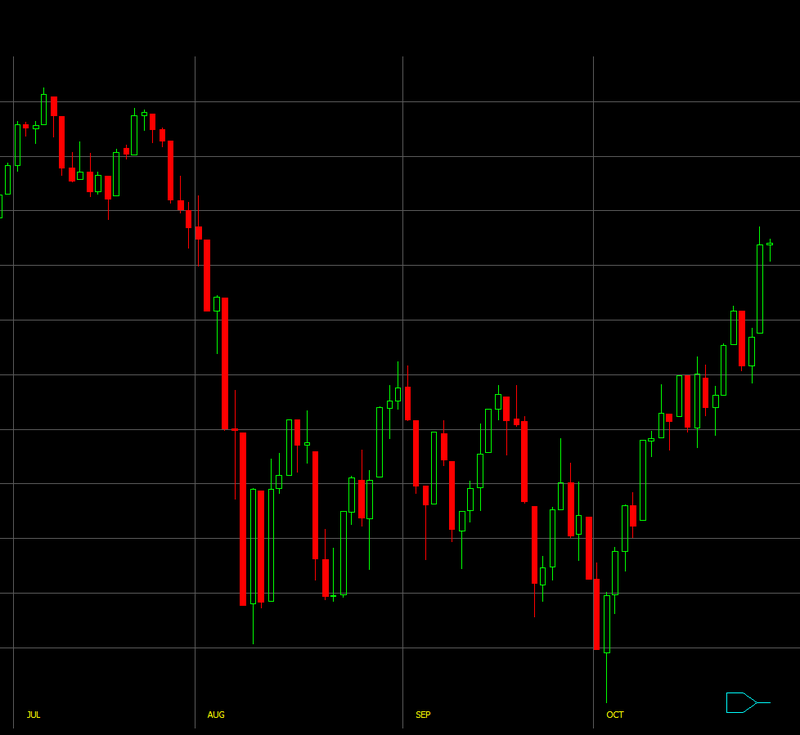 In 2011 when the market rallied in October the rally was broad, the rising tide literally lifted all boats. This October the rising tide lifted a few boats, notably a few of the large ones; $AMZN $GOOGL $FB. In 2011 when the SP500 rallied 13% that October stocks up 25% or more in the previous 65 days jumped from a low of 103 on 10/3/2011 to a high of 2,078 by 10/27/2011 a net figure of +1,975. Our current rally of 10% started with 248 stocks up 25% or more in the last 65 days, and that figure at its peak jumped to 729 a net figure of +481, an enormous difference. In 2011, we had very high readings of stocks up 50% or more in one month showing how broad and powerful the rally was for individual stocks. Readings above 20 don’t happen very often, in 2011 that reading hit a high of 80 stocks. Our highest reading in the current rally was 23 two days ago. The McClellan Oscillator on October 2011 registered some very high reading that are rarely seen. 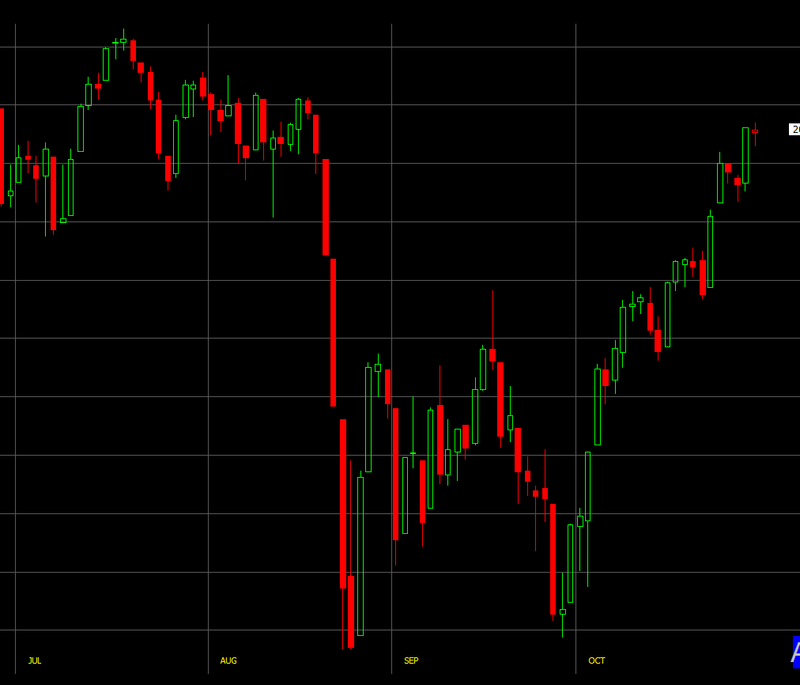 High readings show the strength of the rally, reading above +200 don’t happen often. Back then we saw two readings of above +300, and the McClellan Oscillator stayed overbought for days. You can view this information as positive or as negative. Negative breadth divergences are not always a negative; you have to keep an open mind that individual stocks can catch up to the indices and broaden out the rally. On the flip side, acting on negative breadth divergences does not work as well or as timely as positive breadth divergences. Indicators work very differently from the bull and the bear side. 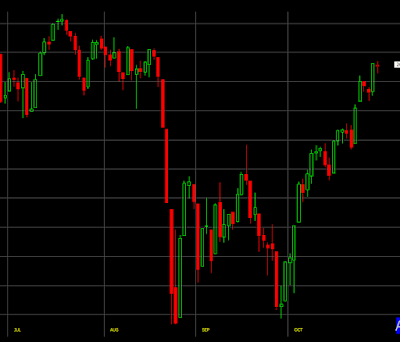 If you are scratching your head why the recent rally did not make it to your portfolio, now you know why. The good news is that it might still make it to your destination.